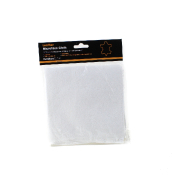 High quality microfibre cloth, ideal for applying cleaning & protection products to your leather. 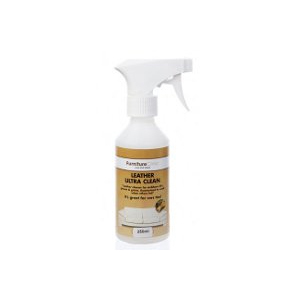 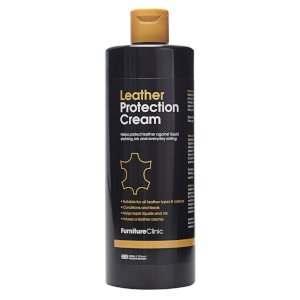 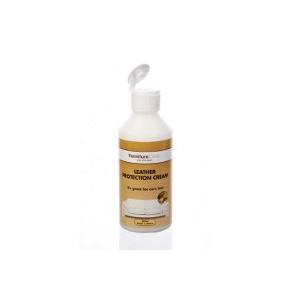 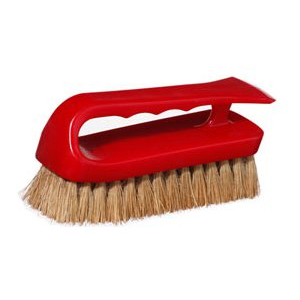 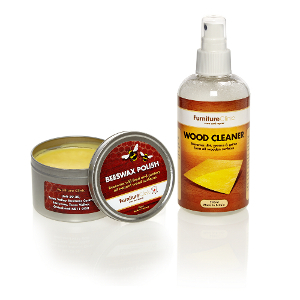 The best all-purpose leather cleaning solution, providing safe, deep, effortless cleaning for all types of leather. 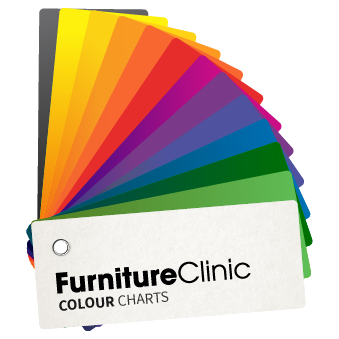 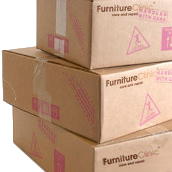 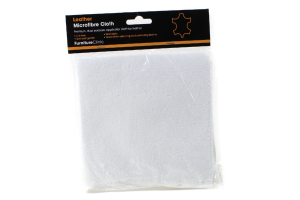 The Furniture Clinic Microfire Cloth is a must-have applicator when cleaning, maintaining or restoring leather. 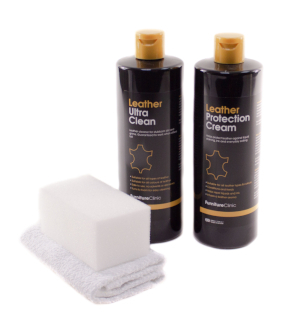 A premium quality, highly absorbent lint-free cloth, it is the ideal for use when cleaning or protecting your leather. 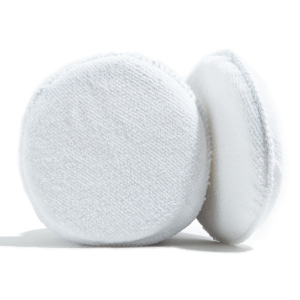 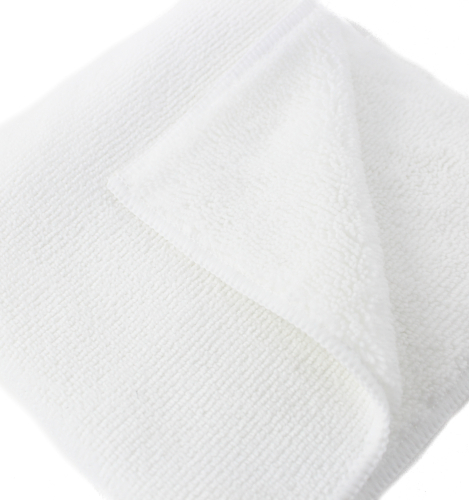 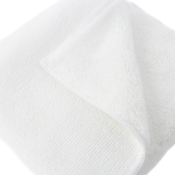 Combining superb absorbancy and softness in a robust, washable cloth, it is both highly effective and re-usable. 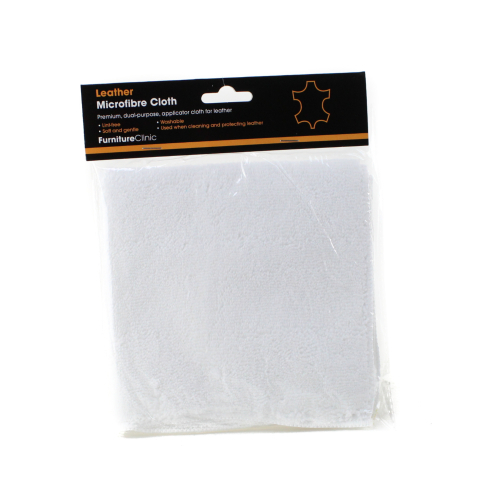 Used by the public and professionals alike, our mirofibre applicator cloths make the keeping your leather in pristine condition easier than ever before.